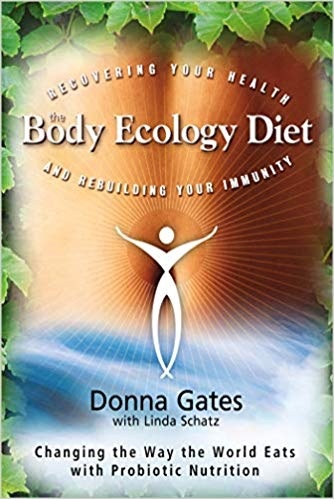 The Body Ecology Diet by Donna Gates was one of the first health diets that I tried. Sometimes I wasn’t 100%. When I was, I felt super tired and weak (and always bloated!). Some might attribute that to die-off. But in retrospect, I probably wasn’t getting enough animal fats. Plus, my digestion was just plain poor. And my jury is still out on the grains issue. The Body Ecology Diet offers the four non-gluten grains - buckwheat, amaranth, quinoa and millet. As I’ve discovered, no grains might be the better option to heal a gut. My son (then 2 years old) and I were doing the diet to combat bloating and food sensitivities. Harry also had eczema and asthma, and fatigue was something that I needed help with. What I liked best about the diet was the sense of power that came with knowing I could make probiotic-rich foods that brimmed with nutrition – namely, homemade sauerkraut and young coconut kefir. Donna calls them ‘cultured veggies’ and ‘yck’. Now making these foods took time and energy, two things I was low in. But they get easier the more experience you have, and soon I was chopping coconuts like a pro…albeit on the outside porch at 10:30 pm so that little bits of coconut didn’t fly into kitchen crevices. From the coconut meat you make a sort of pudding by putting it in a blender, adding some kefir starter, and letting it ferment. Both the kefir and pudding were delicious!! So much so that you wished larger quantities would result from your fermentation work. 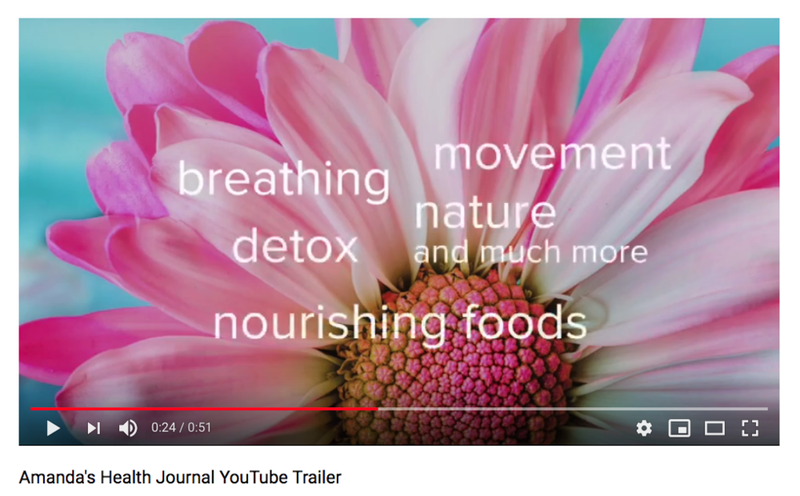 The below journal entries chronicle some of my Body Ecology Diet experience. About five days on the Body Ecology Diet. What a pain. The preparing, the cleaning up. But the coconut water kefir is good and Harry likes it. He also likes the coconut pudding with stevia and cinammon. He broke out in a red rash near his mouth today but it might have been the bonito flakes. I started Candex last night to help with the crazy tiredness this diet causes for me. I am also on Day 8 of Fungal Defense. Wow, I have a whole day off tomorrow from work, from the husband and son. Haven't had that in a long time. Priorities are: jumping on the tramp for a half hour in this crazy humid heat, meditating, drinking a cup of coffee (okay, not BED-allowed) as I lounge on the couch reading magazines that have laid about unread for months, and then doing things on my to do list like buy more coconuts. I got a bit discouraged today with my and Harry's big bellies. Today was our 9th day on the Body Ecology Diet (BED). I have to be patient. Could my belly be all from psychosomatic reasons? I know I've thought it before but I don't know. My plan is to continue with the BED. Give it six months. Eat right, combine foods right, continue the coconut water kefir and cheeses (which are so delicious), the raw sauerkraut, finish my 10 day supply of Candex, finish my two week supply of Fungal Defense, start up the Primal Defense again at 6-12 a day, and treat my belly like it's a fungal infection that's 6 years entrenched and needs time to be eradicated. I wish I had money to see Terri the nutritioinist for myself (took Harry to her and she said he had candida). She did do a tiny bit of iridology on me and saw mucus and I think fungus but now I forget. Hopefully six months from now I won't be talking about this because my body will have beaten down the fungal infection and allowed my beneficial flora to flourish and reign supreme once again. Now I am to go downstairs and make a crockpot of meat and veggies for tomorrow's breakfast. A sad and scary thing is that I do not feel that I have the mental capacity to learn right now. My memory is so bad that my coworker Steve thinks I'm dumb because I've had to do the same things time after time and I still have to ask him how to do them (coil up the audio/video cords, where does the male xlr go, at what degree angle does the lighting tripod go etc). It's really embarrassing. So that's why my ultimate list is the way it is and that's why I don't think I can attempt to do a home-based course or anything until I have more control over my brain and memory. This classic describes how to get your gut back in order. It’s very common to have increased gas in the first few weeks of the diet as the microflora are introduced and the candida and old pathogens die off. Like the "changing of the guard" so to speak. One thing that comes to mind is that additional digestive enzymes taken with meals might help, and/or a little liquid Catnip & Fennel (a Nature's Sunshine product) or Tri-Light's "Tummy Plus" which also has ginger in it. Eating gluten-free grains twice a day, unless improperly food-combined should be okay, as long as he gets enough protein in too. If his belly doesn't go down in another month, I would say that there could be parasites. Parasites often act up around the full moon, so watch for that. I'm currently on 9 Primal Defense a day and am working up to 12. I have taken Candex for the last week and a half with no noticable improvement. I cook and prepare the Body Ecololgy foods in the kitchen til eleven at night. My sauerkraut hasn't been fermenting right. The coconuts are moldy sometimes. It's a pain in the bum. Harry and I have been on the diet for two weeks with only minor cheating. Harry has a very itchy nose, he scratches it with his arm all the time. And itchy eyes. So do I. And he has pink circles under his eyes so I know he's allergic to something but don't know how to help. Two weeks into the BED. Minor cheating (coffee with milk) but vast majority good on the food combining and foods and my cultured veggies turned out very bubbly because of the starter I used and the coconut water kefir is going well. The raw butter, two pounds, is coming ordered frozen from California and it costs twenty bucks but shipping was twenty one bucks. I can't expect two weeks on the Body Ecology Diet and on Primal Defense will cure me. I have to accept that it will probably take many months of slow progress. I cheated today on my BED. I ate about 1.5 bagels with lox cream cheese (I believe this goes against food combining rules - I'm making a joke here) and I had coffee with cream. It was terrible. But I had to do it. I was eating my raw sauerkraut here at work and Rick came in to the kitchen and said did somebody die in here? I guess I can't eat it here again, have to go outside. Coconuts – there are 9 to a case - $14.50 per case, about two cases a week. The BED actually saves some money because I'm not buying things like rice cereal, rice milk, rice bread, ezekiel bread (I was eating that), baby food jars, lunches for me etc. But the sauerkraut and yck are a lot of work and I have no time to exercise which really would be a great thing to do. Terri said I have a ton of mucous that needs to go bubbye. Parasite cleanse, digestive enzymes, systematic enzymes, a chinese blood builder for liver and kidney detox, continue PD at 12/day for probiotics, glutamine, flax seed and chlorophyll in water, blackcurrant juice in coconut water kefir. Continue on Body Ecology Diet. I should see something within a month. However, this will take, as Donna Gates says, three months plus a month for every year I’ve had this problem (six years). That's nine months. Terri said that mucous is undigested protein acids, or protein. Protein that can come from food, parasites, candida, I don't know what else. I took the digestive enzymes last night and this morning. I took the EcoClear parasite cleanse this morning. I was so close to going back on to anti-depressants. Terri said your liver will never recover if you do that. Get better physically and you won’t need them. I said I will give this a good try instead. The fact that psyllium bloats me makes her think that I have candida and a cellulase deficiency. Cellulase digests fiber. She is looking into a more powerful cellulase supplement for me. In a month I should know more. I should feel better. I'll hold off on the culture starter because my last cultured vegetables I made were the best ever and all I used was a little salt. I know that you're not supposed to do that, that salt only prevents bad bacteria from growing and that the culture starter definitely puts good bacteria in there, but if it's good enough for Sally Fallon and it tastes the best then I think it will still be beneficial. You might be shocked and horrified at me, but just today after being on the diet for almost a month I realized that my daily cup of coffee and milk might be preventing me from getting better so I'm not going to do that anymore. In fact, as Donna writes to do, I'm going to do the BED diet 100% this time. I thought I could get by with the coffee and milk because my IgG blood test said I wasn't allergic to it at all and because I was doing the cv and yck religiously, but my bloat has persisted despite this and maybe I am reacting to the coffee and milk. I know you must be rolling your eyes but any diet 100% is very very hard. Today even though I drank yck I had the huge munchies and ate uncontrollably a bagel with cream cheese cause it was in the kitchen at work and then almost an entire huge bag of blue corn chips. Then I ate a bunch of cultured veggies in the desperate hope that they could help digest some of the huge no-no's that I couldn't prevent myself from eating. About two months into the BED with Harry and I have a semi-cold/allergy type thing and feel down and tired. 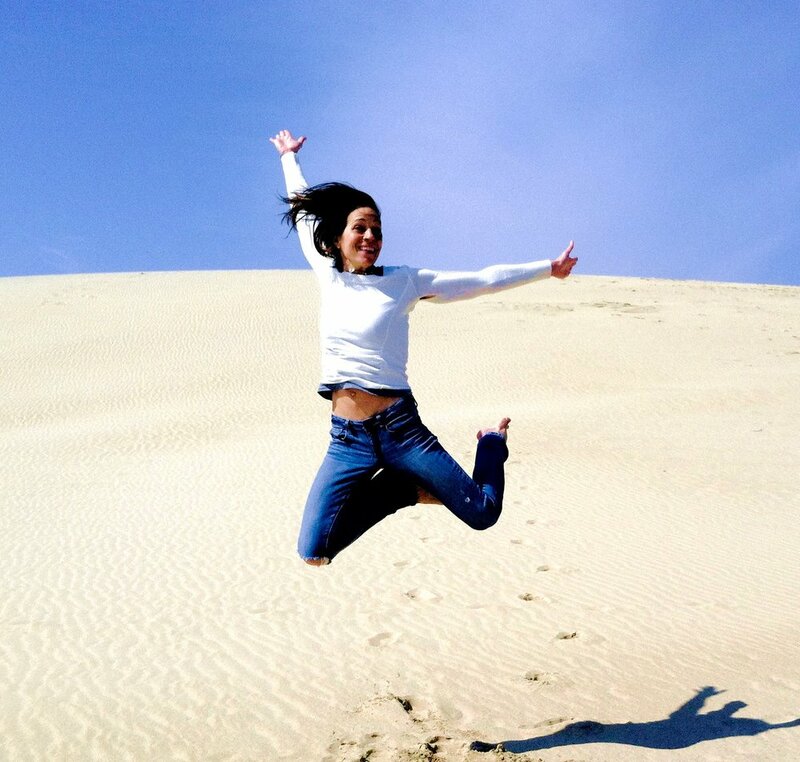 Donna Gates writes that it's a gradual upward spiral, with many down times on the way up. My sauerkraut came out bad last night so I had to toss all of it. I didn't press down on the veggies when I made it because I thought since I cuisinarted everything into such tiny pieces I didn't need to press down on it, that the liquid it was surrounded by was enough. Nope. So I have to make more tonight. Love the yck. Went without it for two days and missed it so I made more last night. Very time consuming this diet, have I told you? So we're about two months into the BED diet. I'm about five weeks into doing SR (skilled relaxation) 1-2 times a day. I also only gave up coffee with milk about three weeks ago. We have yck and cv’s all the time as per the diet. Unfortunately they are very smelly and I'm not allowed to eat them here at work. So I go outside, have a cup or so of cv's out of my glass mason jar, then I come inside and eat my meal. This morning I wasn't thinking and put together my millet and collard greens and raw butter that wasn't melted into my glass tupperware so I could eat it at work but when I took it out of the fridge at work and went to microwave it (I only microwave when forced) I realized that I couldn't do that here because of the smell. It reminds my husband of his being young and throwing up after drinking soured milk. So maybe my boss will leave early and I can heat it up. No I'm not going off the BED diet. But I'm thinking that maybe I do have a cellulase deficiency. Cellulase digests fiber. Whenever I take fiber I get hugely bloated. Even today I went to Whole Foods and bought what Bernard Jensen recommends as a bowel cleanser - alfalfa. It has blown me up. I tried doing Candex about a month ago for ten days with no noticed improvement. The Candex site says most people notice improvement in 7 to 30 days. What are non-fiber foods? Everything that I DON’T eat - -refined grains, white flour, sugar, sodas. So tomorrow I’m taking a break from the diet - no sugar of course but I will maybe to a breakfast from Mcdonald's if you can believe it. I'm at work, it's 8:41am on a rainy October Thursday. I microwaved a frozen meatball I had made months ago that was meant for Harry but he didn't want it. I poured some coffee with a minimal amount of milk. I am very tired but mood is okay. Yesterday I ate a fiber-less diet for the first time in many months. I ate a bagel with cream cheese, coffee with milk, then for lunch Christine and I ordered Mexican - chicken mole with rice and a bit of a flour tortilla and a diet Coke. Also tortillas. For dinner, squash and sauerkraut. My tummy was significantly smaller than its usual fiber-filled bloat. So all this time I've been shoveling fiber down my throat on this BED diet and others before it and that has been causing the bloat at least partially. I feel good and much more energetic now that I'm doing about 6-9 Vitalzym. Love that stuff. Love my flat tummy. I feel it's the sauerkraut that helps so much so will continue that. And try and do more coconut kefir. It's just so time consuming to do every 4th night. And expensive. I just feel lately like there really is an answer and it really is attainable. That if I stick to it, not 100% because that's impossible, but mostly (the cultured veggies and the yck every day, the food combining principles, the very little caffeine, the high vegetable content which I do not do enough of, the no gluten etc)...then you can get better. Slowly. The bad guys can die, more good bacteria can come in to reside permanently, my leaky gut can become less leaky. The reason I talked about resting for five days is because that's what Donna Gates says you have to do to heal your leaky gut. The lining replaces itself every five days so just go to bed, realizing how exhausted you are on the third day, keep the room dark, drink Vitality Super Green and maybe colostrum and definitely yck but no food. This is something I haven't tried. Glad to be moving forward!